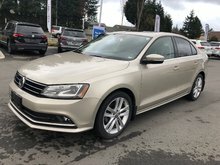 Volkswagen Certified Pre-Owned vehicles are the best choice for those looking for a pre-owned Volkswagen vehicle that will never let them down. 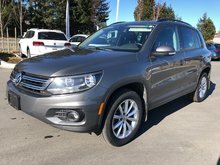 Reliable, safe, and affordable, Volkswagen Certified Pre-Owned vehicles are the best choice for your next used car or sport utility vehicle. 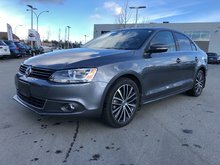 At Harbourview Volkswagen in Nanaimo, we offer a wide selection of Volkswagen Certified Pre-Owned vehicles at the best price. Come meet us today. 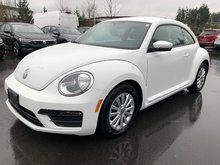 When you buy a Volkswagen Certified Pre-Owned vehicle, you know you are getting a great vehicle that has been inspected for quality and reliability. 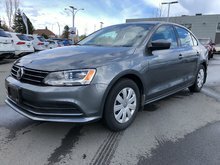 Every Volkswagen Certified Pre-Owned vehicle comes with a Carproof history report and gets a 112-point inspection that aims to discover problems before they happen. 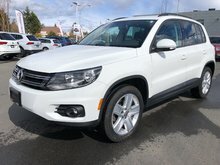 The inspection includes a road test and a complete inspection of the cabin, exterior, and mechanical components. 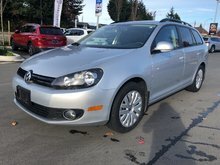 Roadside assistance is also available on most Volkswagen Certified Pre-Owned vehicles. 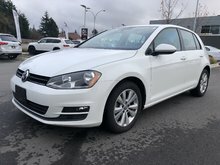 Volkswagen Certified Pre-Owned vehicles are more affordable than you might think. 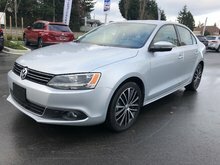 In fact, Harbourview Volkswagen in Nanaimo offers flexible financing plans with reduced interest rates that will ensure that your next Volkswagen Certified Pre-Owned vehicle meets your budget. 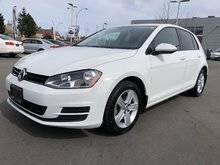 Come and meet us today so we can introduce you to Volkswagen's Assurance and Assurance Premium Plans. 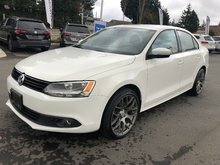 In addition to all the benefits described above, these plans offer various extended warranty options that will meet your needs. 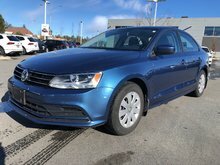 2014 Volkswagen Jetta Highline 1.8T Auto w/ Technology Pkg. 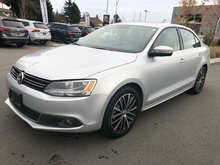 2015 Volkswagen Jetta Highline Auto w/ Technology Pkg.